Blood driveNoon-6 p.m., Knights of Columbus, 40 N. Main St., Minster. 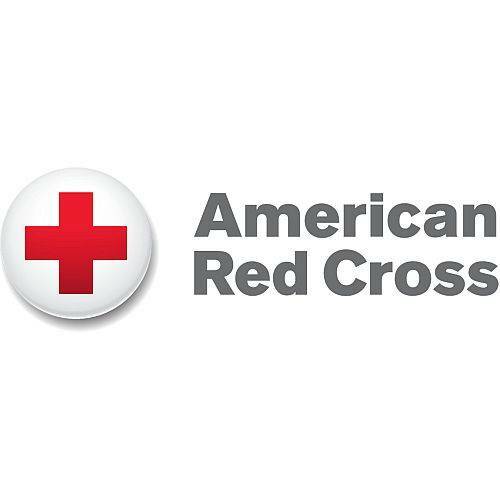 MINSTER — A blood drive will be from noon-6 p.m. Dec. 3 at Knights of Columbus, 40 N. Main St. This entry was tagged 120318. Bookmark the permalink.